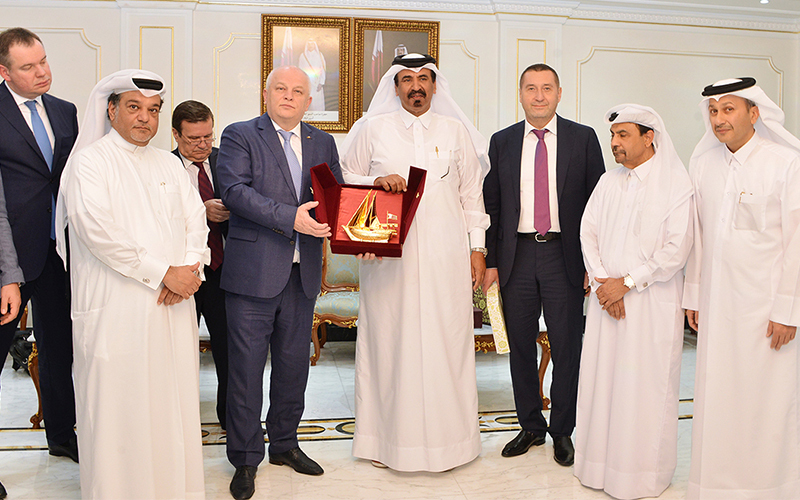 A positive sign to the development of their bilateral relations which paves the way to more cooperation in trade, economy, industry and investments, he said while addressing a meeting held at Qatar Chamber (QC), in the presence of QC board members Mohamed Al Obaidli and Adel Al Mannai, QC director-general Saleh Al Sharqi and representatives of Qatari and Ukrainian companies and the Ukrainian ambassador to Qatar. The Ukrainian Deputy Prime Minister said that his country achieved positive economic reforms and moved from “stable” to “positive” status in Moody’s rating. The Ukrainian economy recorded a 4 percent growth during the current year, he noted, saying that it had achieved great development in procedures of doing businesses according to global rankings. 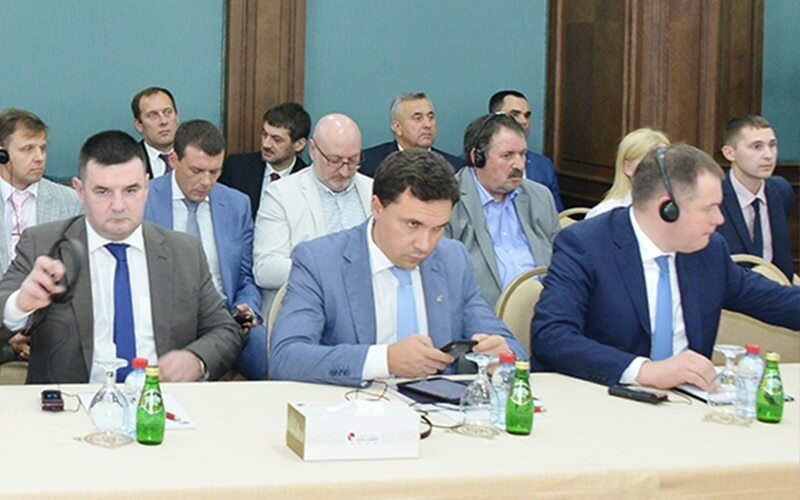 Stepan Kubiv affirmed that the mutual visits of both countries’ leaderships have laid strong foundations to their cooperation in the future and contributed to increase their trade volume As well as paved the way for more cooperation between the private sectors in both sides. During these visits, he said, Qatar and Ukraine had signed many MoUs and agreements that contributed to improving their bilateral relations. With regard to the investment climate, he noted that his country prepared a very good investment climate that adopting the public-private partnership. 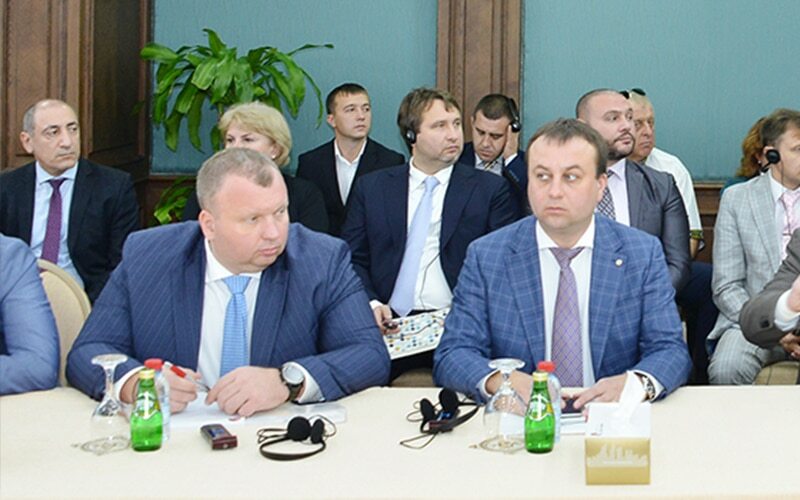 Ukrainian laws are for local and foreign investors equally, he pointed out, affirming that his country has a promising vision that aims to attract foreign investments. 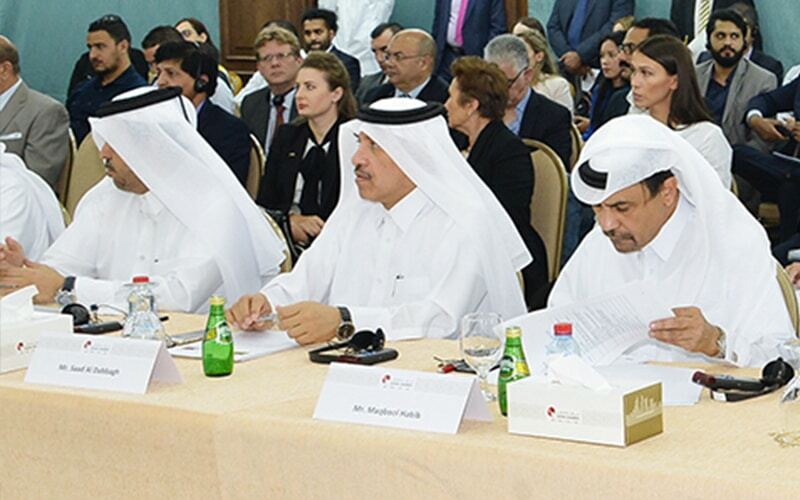 He invited Qatari businessmen to invest in his country in energy, agriculture, infrastructure and SMEs. 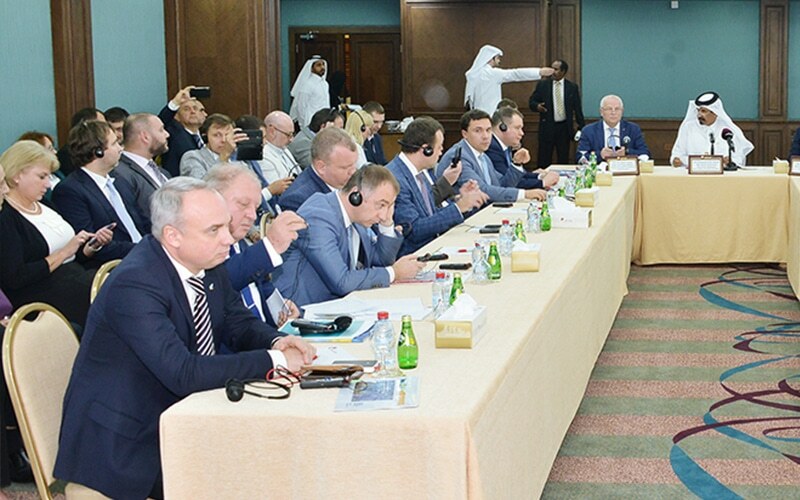 Ukrainian companies are prepared to take part in the 2022 World Cup projects in Qatar, noting it has great experience in this field. 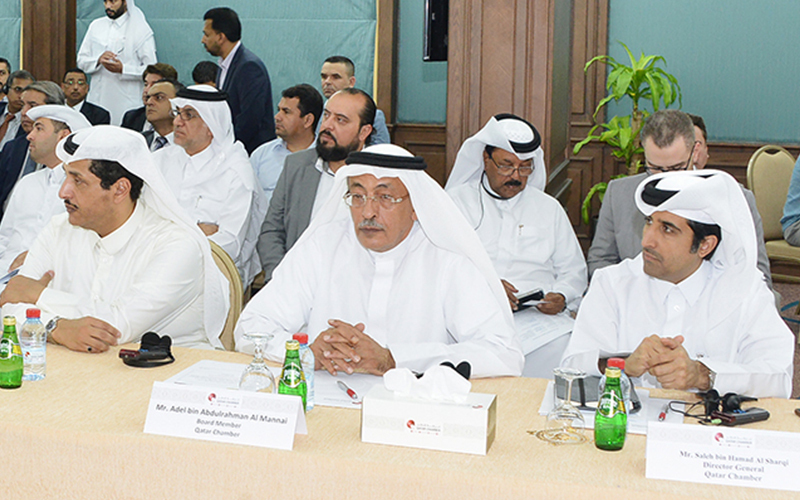 “Today’s meeting includes many leading businessmen who are keen to establish business in Qatar”, he noted. 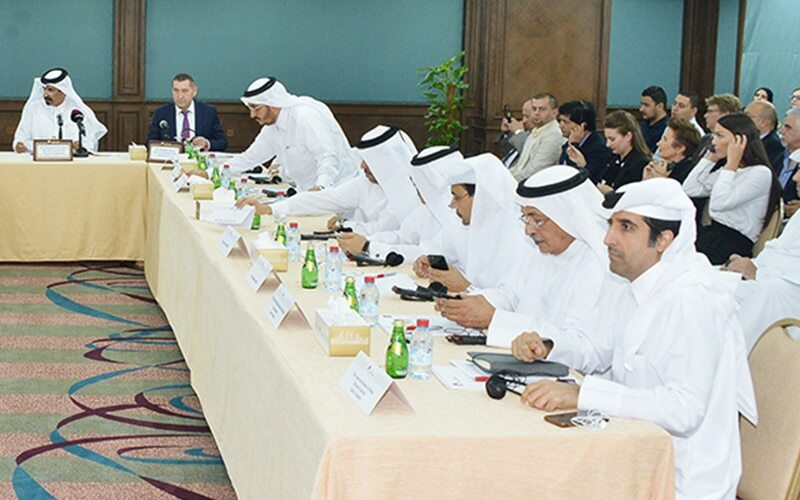 He expressed the hope this meeting would be a new page of the history of trade relations between Qatar and Ukraine. 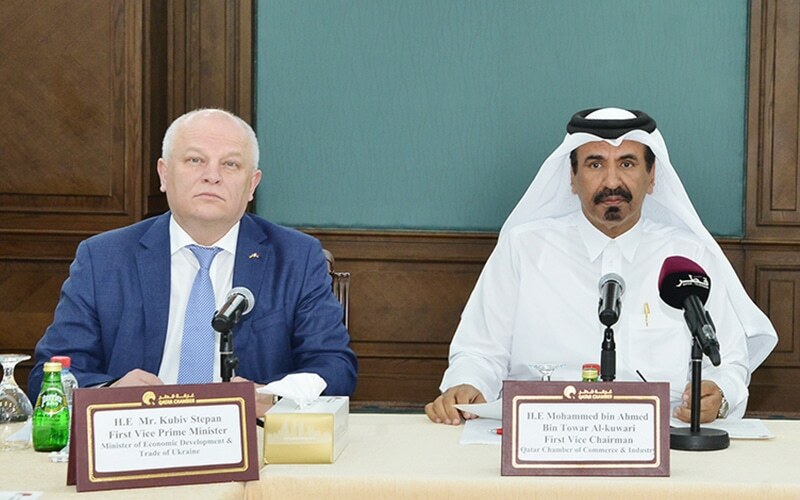 Addressing the forum, Qatar Chamber’s first vice chairman Mohamed bin Ahmed bin Twar said that Qatar and Ukraine enjoy strong bilateral relations in all economic and trade areas. They established their diplomatic ties 25 years ago. Last year, the trade volume reached $ 70m. Twar noted that the President of Ukraine Petro Poroshenko made a successful visit to Qatar in March 2018 which had contributed to developing both countries bilateral relations in which a slew of agreements and MOUs were signed. With regard to the private sector cooperation, he said that there are many Qatari investments in Ukraine especially in hospitality sector. 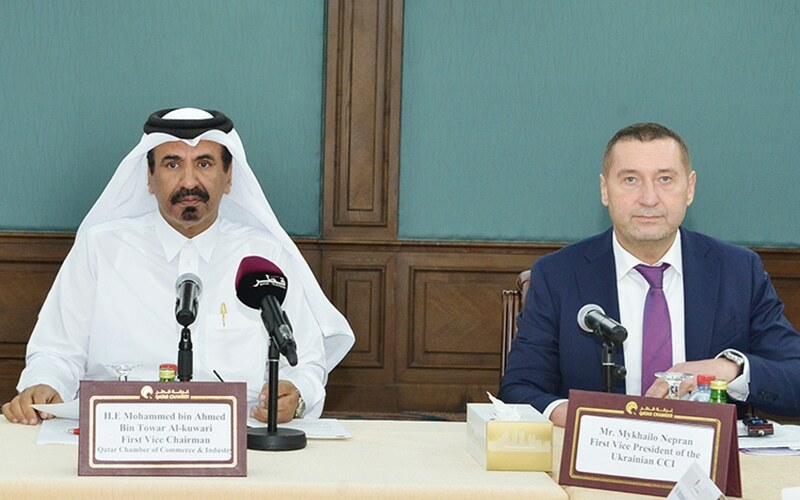 He pointed out that both countries have eased their visa policies allowing citizens of both sides visa-free entry at the port and a direct flight between Doha-Kiev was launched last year, affirming that these measures would boost their cooperation ties in tourism, business and joint investments and businesses that benefit both sides.